We offer an integrated range of High Speed Bunching Machine, Wire Bunching Machines and Cable Bunching Machines that have the capability of high speed production of less stressed bunches. Adjustments in the machines can be made at the operation panel in winding force, traverse width and lay length. 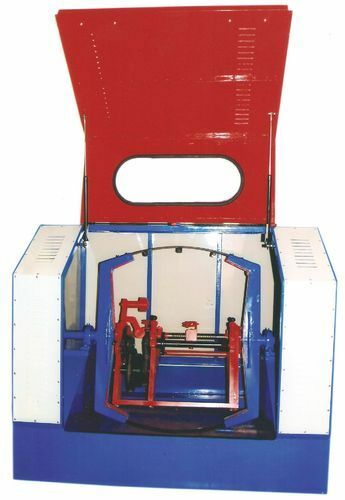 This machine offers effective production safety by the facility for overturn protection, wire break probe, monitoring of bearing temperature and length measuring in spool carrier.